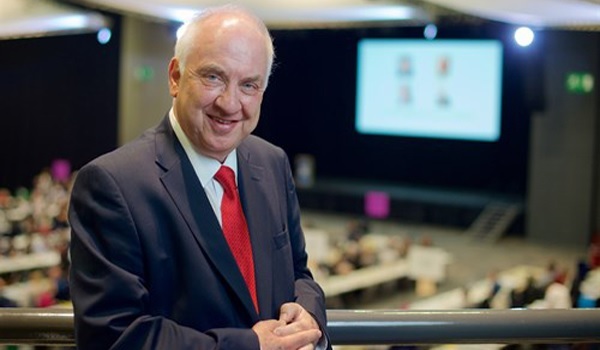 The appointment of police and crime commissioner David Munro’s preferred candidate was approved by Surrey’s police and crime panel at a confirmation hearing at County Hall, Kingston-Upon-Thames. 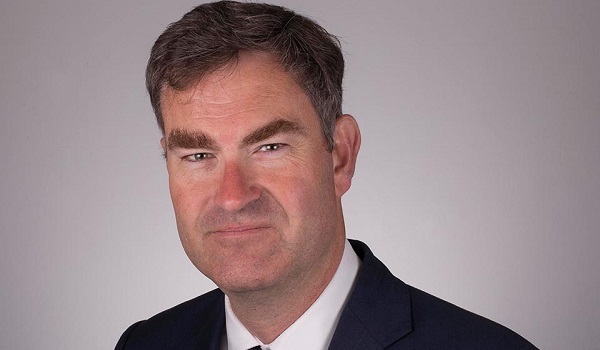 Mr Stephens had been acting as temporary chief constable since January having stepped up from his role as deputy chief constable following the departure of Nick Ephgrave to the Metropolitan Police Service. His suitability for the role was tested during a thorough assessment day, which included questioning from some of Surrey Police’s key stakeholders, preparing and delivering a presentation and being interviewed by an appointments panel chaired by the PCC. 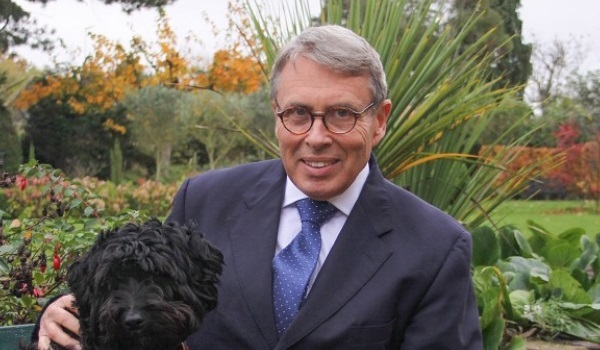 Mr Munro said: “I am absolutely delighted the panel have confirmed my appointment of Gavin Stephens today. I would like to whole-heartedly congratulate him on securing the role of chief constable for this county, which is thoroughly deserved. 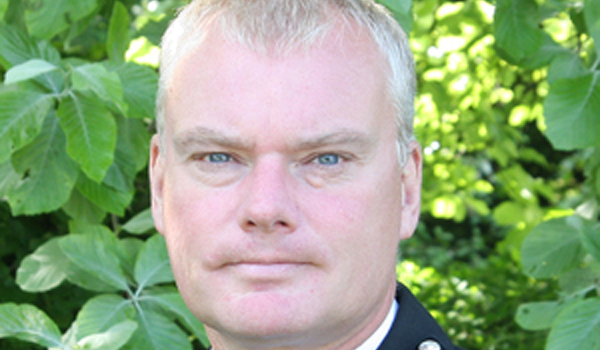 Mr Stephens joined Surrey Police in 1996 as a police constable, having worked at Cambridgeshire Constabulary for three years. He has served at every rank in Surrey and has worked across a range of roles, including leading work on neighbourhood policing, serious and organised crime and professional standards. 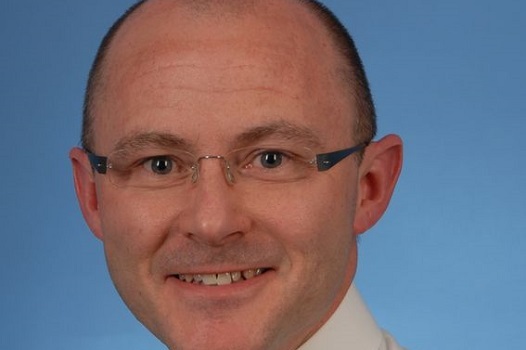 He is the National Police Chiefs’ Council lead for neighbourhood policing, police community support officers, social media and digital engagement. He has recently led on new national guidance for neighbourhood policing and is working with all forces in the UK to improve the service provided to local communities.